Smart home security experts, smanos, today launch the UFO Panoramic Wi-Fi HD Camera as a new addition to its comprehensive range of easy-to-use smart home security products. smanos were recently awarded ‘Best Smart Home Brand’ by the Distree Diamond Awards at the event in March 2016, gaining recognition and praise from retailers and distributors alike. Available separately or as an add-on to existing smanos home security systems, the new UFO Panoramic WiFi HD Camera utilises surveillance-grade fisheye lens technology, superior night vision and accurate motion detection to bring clarity, immersive vision and ease of use to home monitoring. 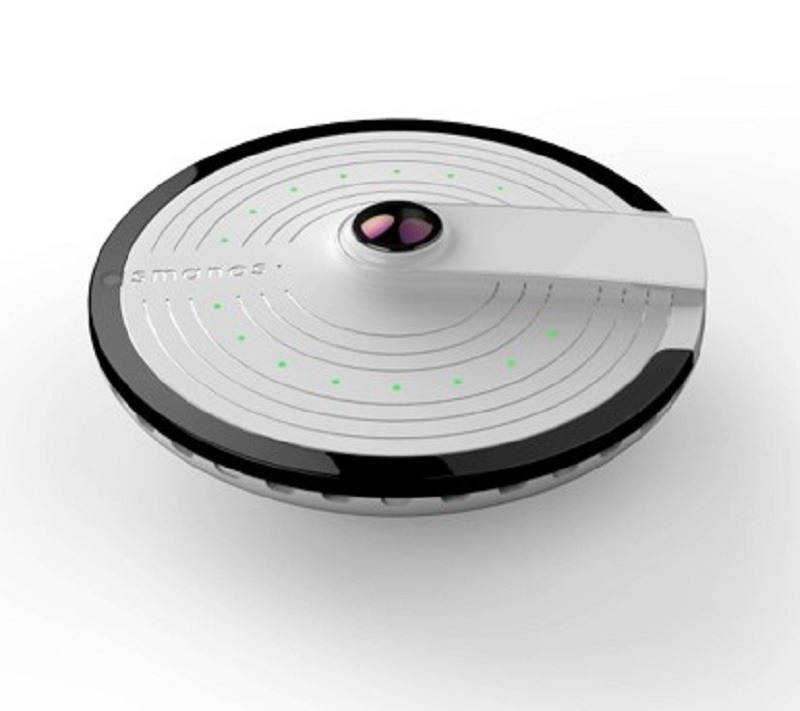 The smanos UFO can be mounted on the ceiling, on the wall or any flat surface (with a desk stand) and provides three selectable HD views: a 360-degree bird’s eye view, a 180-degree panoramic view and an auto-corrected 90-degree quad view. By using an iPhone or Android smartphone, homeowners can zoom in and out digitally and view the scene anywhere, anytime. The footage is stored on-site (via an optional microSD® memory card), and can be accessed, shared and archived remotely via the cloud. Fee-based cloud storage options will be available shortly after the launch. The smanos UFO Panoramic Wi-Fi HD Camera is now available in the UK at an RRP of £149, from GetSmanos.co.uk and other retailers.